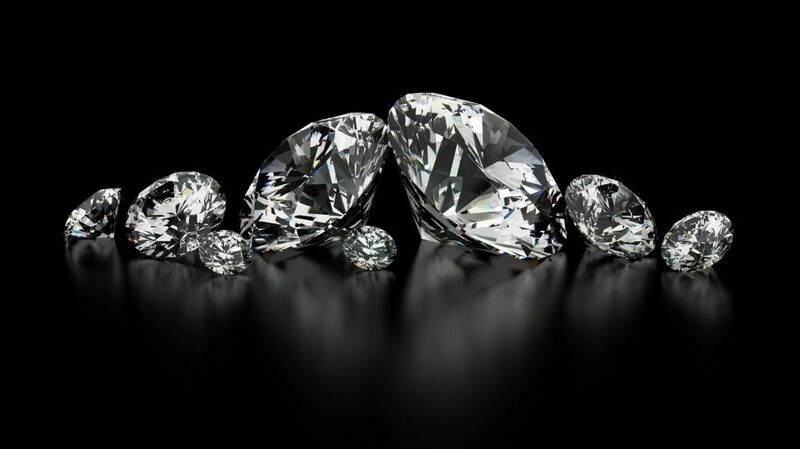 Why shop with a Diamond Broker? We facilitate the buying and selling of diamonds for our clients at best market price, charging 10-12% of invoice for our services. Any time you decide to upgrade your diamond, you get full credit for the amount paid and the difference in the upgrade. A lifetime partnership is our commitment to our clients.